Capella Bioscience Ltd., a London, UK-based developer of monoclonal antibody medicines, closed a £11m (approx. 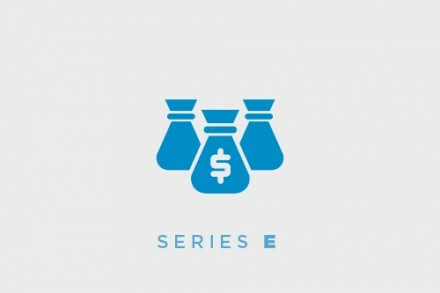 $15.5m) Series A financing round. 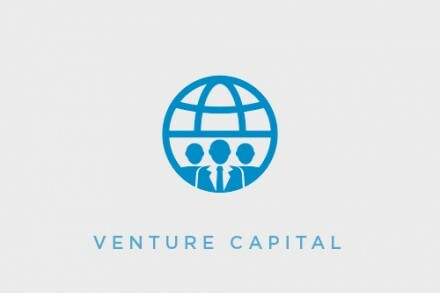 The round was led by Advent Life Sciences, Medicxi Ventures, and Osage University Partners. In connection with the financing, Bill Harrington of Osage University Partners will join Capella’s Board in an observer role. The company intends to use the funds for continued advancement of its novel therapeutic antibody discovery programs towards clinical evaluation. Led by Steve Holmes, COO, Capella leverages novel technologies to develop monoclonal antibodies (mAbs) to innovative and therapeutic targets in oncology and autoimmune disease. Founded in 2014, the company had raised £1.5M in seed funding from Advent Life Sciences and Index Ventures.